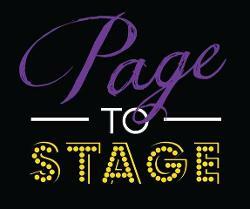 IWannaTicket :: Famous Performing Arts Presents: From Page to Stage! 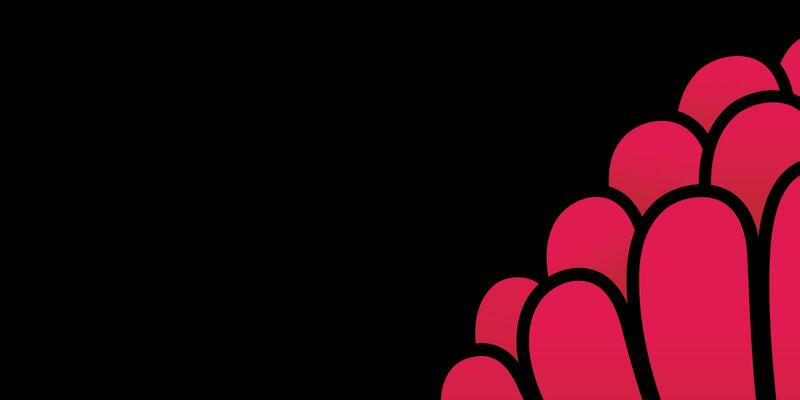 Famous Performing Arts Presents: From Page to Stage! Famous Performing Arts Presents From Page to Stage!